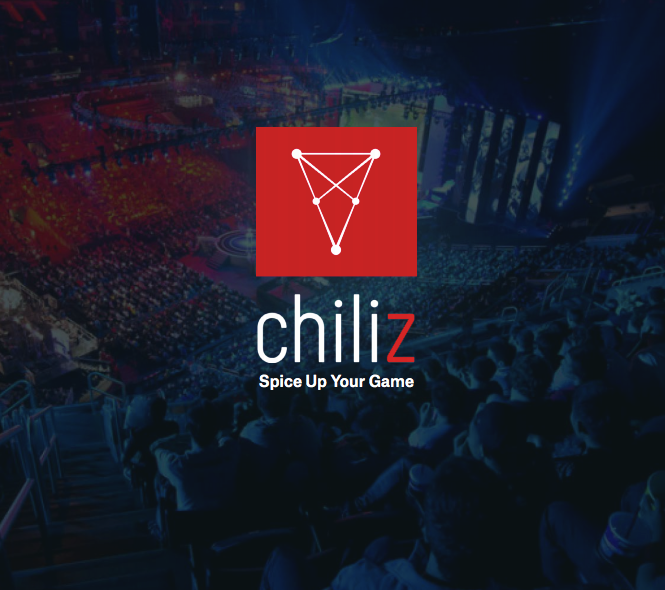 You are reading about: "ChiliZ"
ChiliZ is a tokenized platform that allows fans to crowd-manage sports and esports teams. Sports fans buy, trade and execute ‘crowd-manager’ rights in the form of token. In return they can participate in decision making and governance for the team they support. The inspiration came from traditional sports - for instance, Real Madrid is collectively controlled by its 90,000+ so-called socios. The concept and success of crowd-management in sports is already proven. ChiliZ did not have a public token sale. Full token cap was reached in private sale. There are multiple airdrops planned, they will be announced via @chiliz and other social media channels. The token $CHZ is planned to get listed on cryptocurrency trading platforms during summer 2018. ChiliZ has had an extensive press coverage following their partnership, spinoffs and collaboration announcements. ChiliZ is a project of Mediarex Sports & Entertainment, a fintech company that also owns Socios 2.0. ChiliZ as a platform owned by Mediarex is also the platform on which Mediarex’s new project Socios is launching. The vast majority of social media influence comes from ChiliZ at the time of writing. July 2018 - The official Twitter account @chiliz has around 7K followers, first 5K of which were gained in the days after the release of the news that ChiliZ earned 27 MM USD in a private token sale. A much smaller spike in follower gain occured in early June 2018 after chiliZ raised an undisclosed amount from Australian company Kosmos Capital. 61.8% of the Twitter followers are in the lowest rank of social authority, around 60% also have less than 50 followers. Vast majority of the accounts are active and older than one year. July 2018 - Socios 2.0 has a brand new Twitter account @sociosdotcom, “Powered by @chiliZ” - that is before the official introduction of Socios to the football industry in September 2018. Mediarex and chiliZ operate from Malta. Malta is an EU member nation with a pro-blockchain government. Mediarex launched in 2012 and acquired the Global Poker Index still in the same year. That was followed by another acquisition in 2013 - this time the largest live poker database in the world with more than 200,000 events in 95 countries. This made the company a leading digital hub for the poker industry. The company is based in Melita Court, Level 3, Triq Giuseppe Cali, Ta’ Xbiex, XBX 1420 Malta as Mediarex Enterprises Ltd and also has offices in Las Vegas, NV, USA and Beijing, China. An airdrop program is planned which will be announced via @chiliz and other social media channels. The token $CHZ (Ethereum) is planned to get listed on cryptocurrency trading platforms during summer 2018.